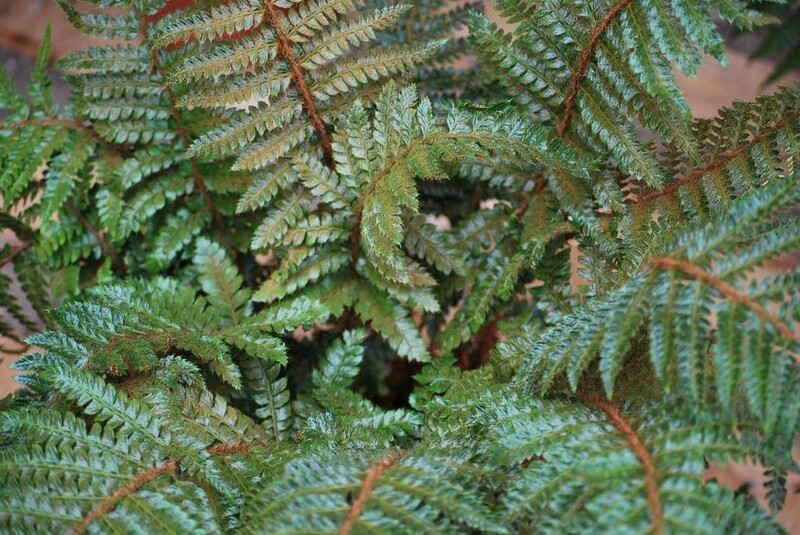 A dwarf, evergreen fern producing shuttlecocks of green, twisted, congested fronds and hairy, golden-brown midribs. 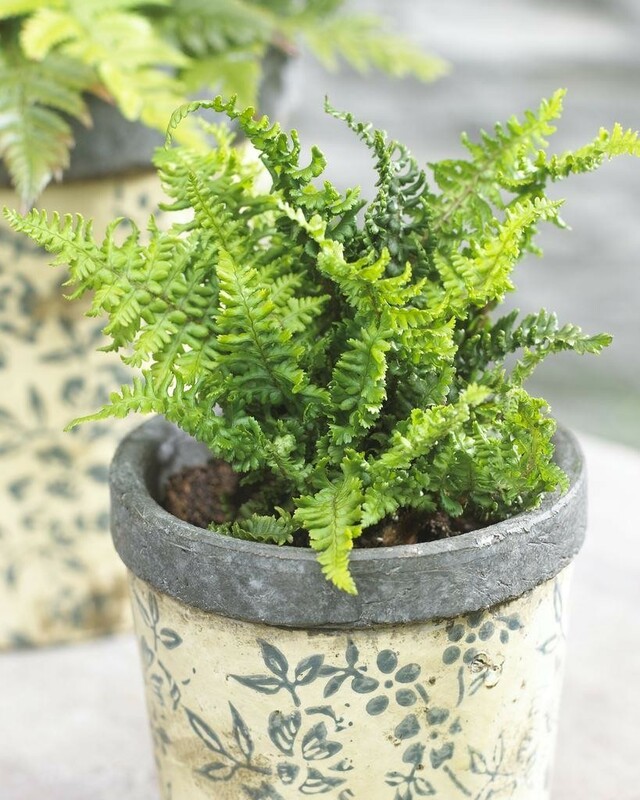 This most remarkable dwarf is highly suited for the rock or miniature garden area. 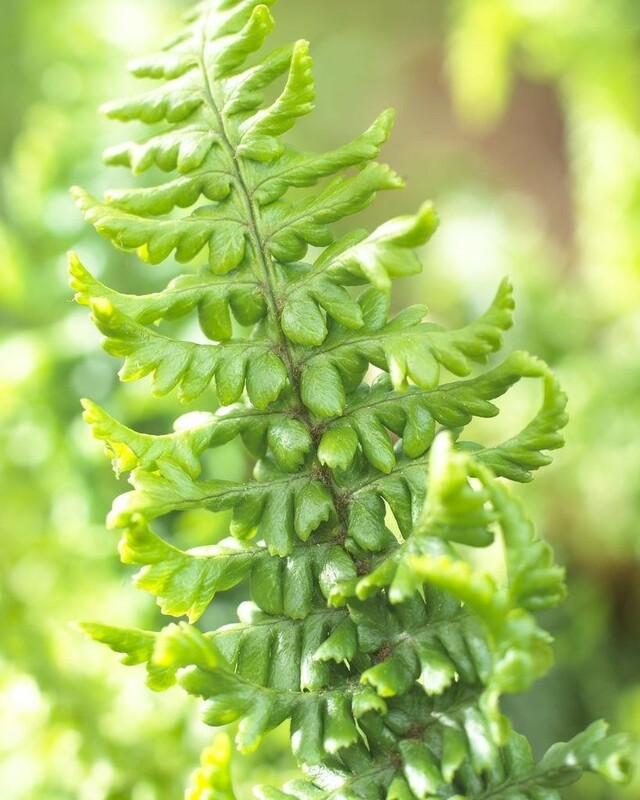 Virtually evergreen the lance-shaped golden-green pinnate fronds darken in colour with age. The large, handsome clumps grow best in sun or dappled shade. 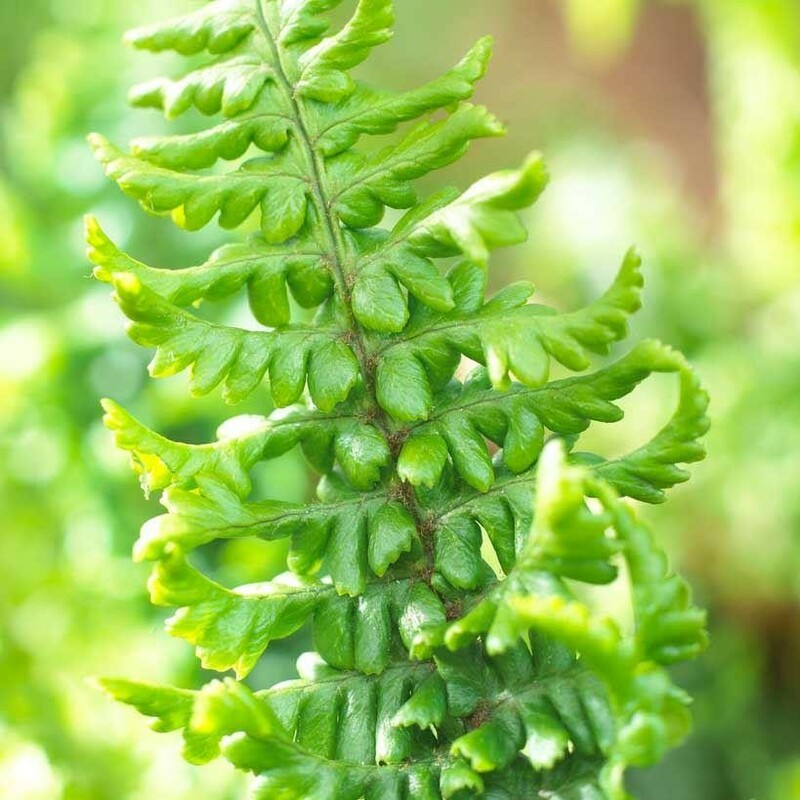 Soil wise, moisture retentive if on the light sandy side, but this fern will do well in any soil. Height 24-30ins (60-75cm) eventually forming clumps 3ft (90cm) across, which can be divided in the autumn. Supplied in approx 2-3 litre containers.